Read and/or download our newsletters for your enjoyment. More newsletters will be uploaded as they come to hand. Zuri was a foster kitty from Tracey. 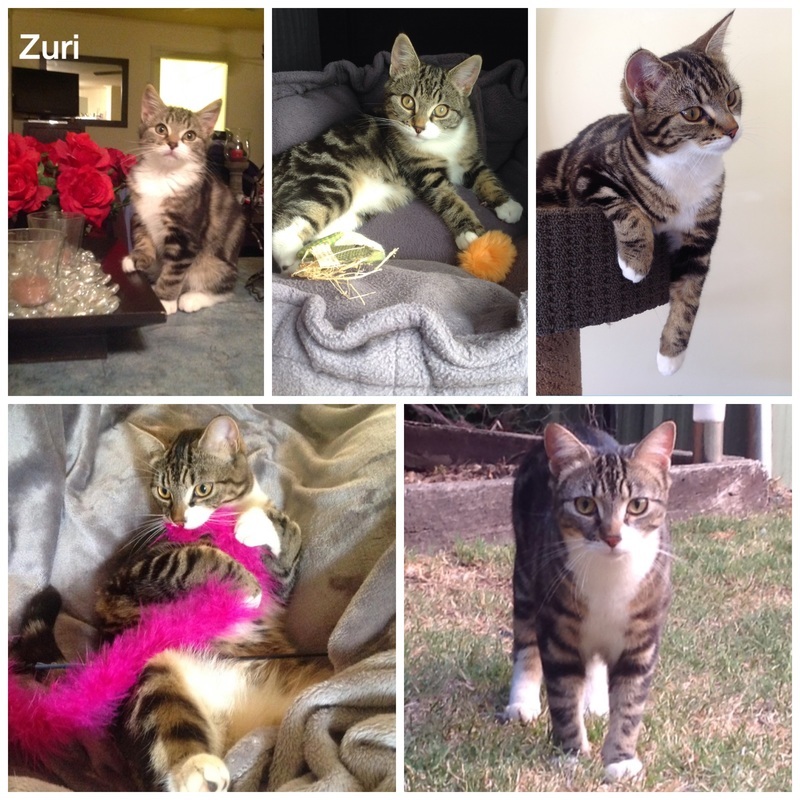 Zuri came to my home at six weeks of age and is now approximately nine months old. She arrived as an adorable little kitten and is now a gorgeous cat and I love her to bits. Being able to rescue a kitty in need and watch them grow into a happy, healthy, beautiful cat is just amazing!